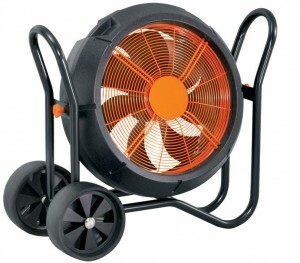 Keep cool with our fantastic range of cooling equipment. 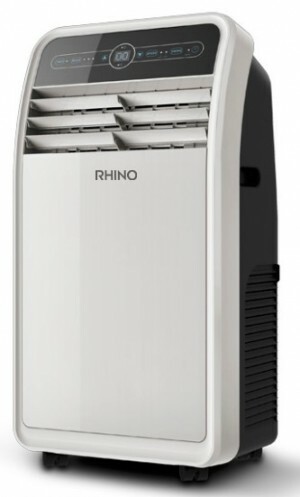 We offer a wide variety of different types of coolers including cooling fans, air conditioners and evaporative coolers, in various sizes to suit all trades and applications.Buy coolers online from MAD4TOOLS.COM at incredible prices well below RRP. 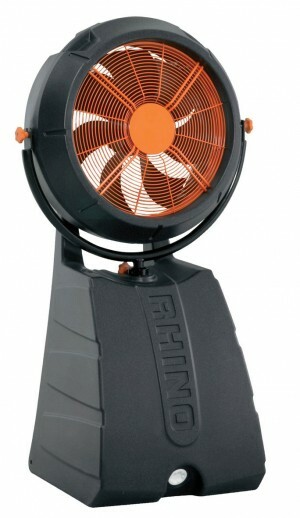 Keep cool with our fantastic range of cooling equipment. 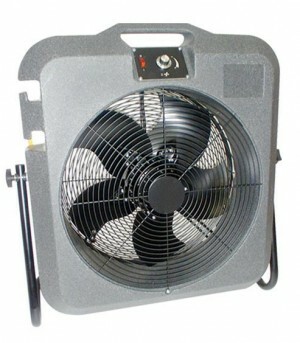 We offer a wide variety of different types of coolers including cooling fans, air conditioners and evaporative coolers, in various sizes to suit all trades and applications.Buy coolers online from MAD4TOOLS.COM at incredible prices well below RRP. Our range of coolers are very robust and manufactured to high standards to ensure they will not let you down.